Jennifer Murdley had no idea what she was getting into the day she bought the big toad from the strange man who ran Elives’ Magic Shop. The thing didn’t even start talking to her until she had it out of the shop. And once the toad did start to talk, it still kept a lot of secrets. So Jennifer didn’t find out about his strange birth… or the treasure hidden in his forehead… or the witch who was out to get him… until she and her friends were in more trouble than they had ever dreamed of! 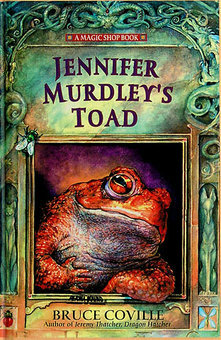 Like all the other Magic Shop books, Jennifer Murdley’s Toad starts off the same way. Jennifer is running away from some very cruel girls and ends up walking onto the street where the magic shop is located. She ends up buying a toad and when I found out what this story was really about I thought I wasn’t going to like it. A toad? Seriously? Once I got into the story I was surprised that I was really enjoying it! It was much more interesting than I ever thought it would be. Pretty much the entire story is about Jennifer’s toad turning her enemy into a toad, trying to figure out how to turn her back and realizing that by kissing someone else they turn back into a human, but the person they kiss is a toad. It is a huge cycle because someone always ends up being a toad and they have to figure out how to get rid of this problem while saving Bufo (her toad) from a witch. It ends up being a very entertaining story and children will really love how exciting it is! I actually enjoyed all the characters of the story. I thought they were all very well developed and had their own personalities, which made it very easy to distinguish between all of them. I think Jennifer’s little brother was actually my favorite character besides Bufo because he was so cute and hilarious. Jennifer is an interesting character too, but she has a poor self image because she thinks she is ugly and all she wants is to be is pretty. There are some pretty good lessons taught in this book about beauty (what matters is on the inside), which can be discussed with children who may feel the same way. Since I read these out of order, which doesn’t matter too much, I finally realized how Jerome and Roxanne (a couple of rats from some of the other books) came to be. It was pretty interesting getting to read about their first appearance in this series. Coville’s writing is fantastic! I loved how easily the story flowed and how he was able to provide the amount of detail he did in such a short novel. There were also several larger words that younger children may not know so it would be a great vocabulary builder! I really enjoyed this book and I think children will love it too! It is a great fantasy novel for girls or boys and it contains many lessons that can be discussed together especially when read aloud. 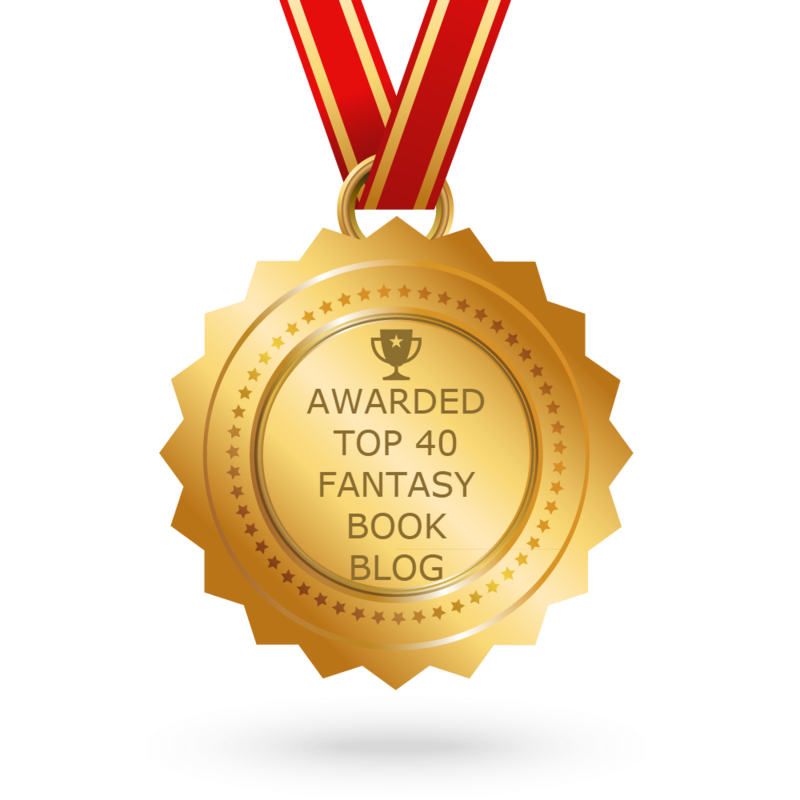 It is a fun, exciting, and entertaining read! This book ends up being one of my favorite Magic Shop Books!